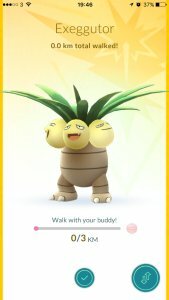 The Buddy system is a new feature as of Version 1.7/0.37 where you can select a Pokémon that essentially walks with you. 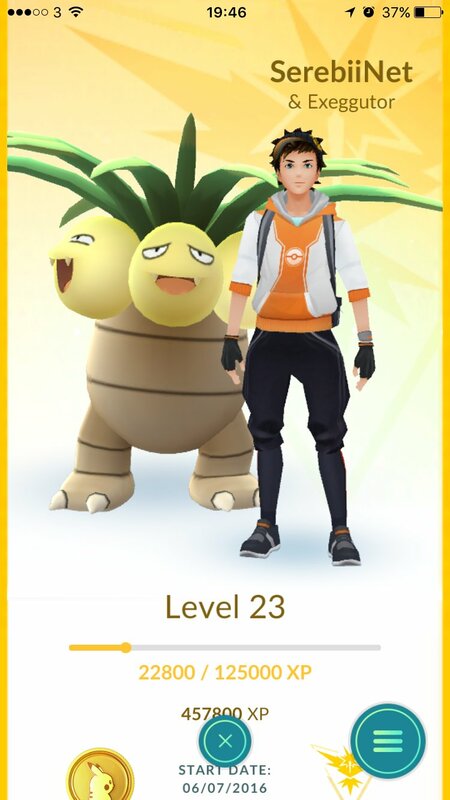 The Pokémon is tracked the same way as Eggs are. 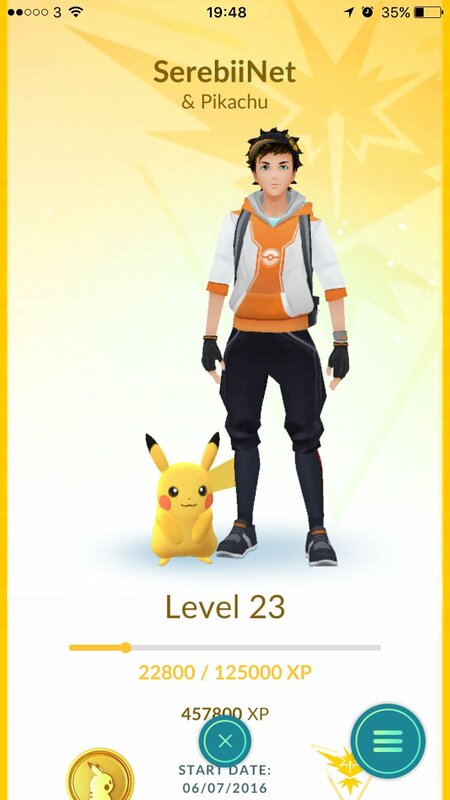 You can select your partner Pokémon and it will appear with you in the status screen. Depending on the size, it will either be behind your player, next to it, or even on the player's shoulder. 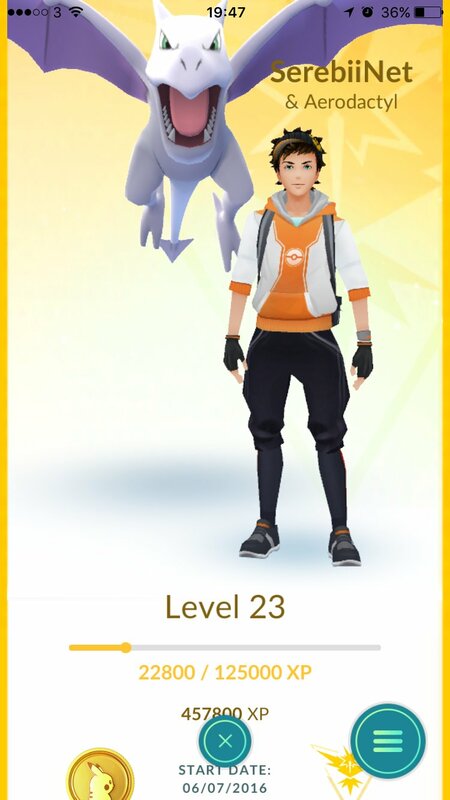 There are sometimes special events that will halve the distance required for each Pokémon. 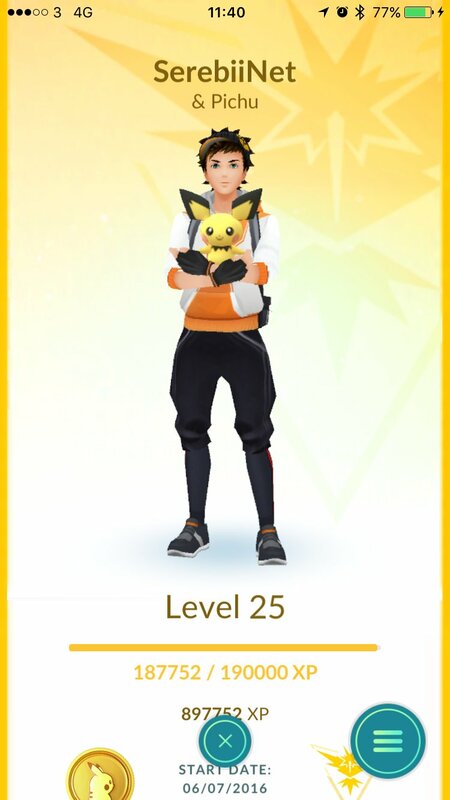 In addition to this, Eevee's evolution into Espeon and Umbreon is contingent on Buddy distance. 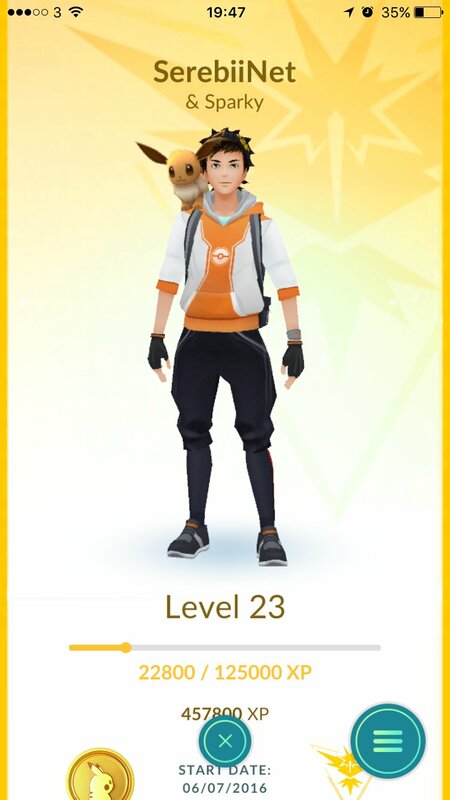 Reach 10km with Eevee as your buddy and evolve it while it's still your buddy for it to be Espeon in Day or Umbreon at night.